How many OIDs do you want to read? 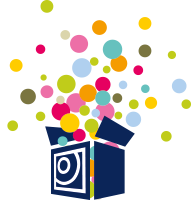 It costs nothing to get started: the first 100 PRTG sensors are free and never expire! With PRTG, you can monitor your entire network. Servers, routers, switches, traffic, cloud applications... PRTG lets you keep an eye on everything. 200+ preconfigured sensors help you to quickly set up your network monitoring. You can switch from another tool such as Nagios with little to no effort at all. PRTG is all-inclusive. Upon purchasing a license, you’ll get access to all PRTG features, including the alarm system, technical support, and the full range of sensors. Feel free to customize your PRTG environment – in accordance with the number of sensors you need. The first 100 sensors are free and never expire. You can therefore get a feel for PRTG with no pressure whatsoever. Search for the MIB file on the website of the manufacturer of your network device (router, switch, server). 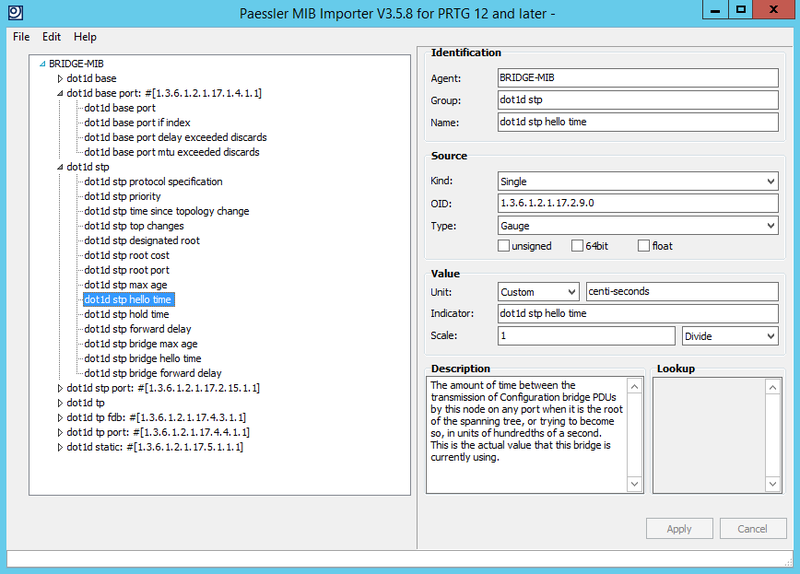 Download and install the Paessler MIB Importer. Choose the menu item “File | Import MIB File…” to load and convert the MIB file. Check the values that are displayed after the import. If everything is OK, then select the menu item “File | Save For PRTG Network Monitor” to save the new .oidlib file. If necessary, save a copy of the file in the /snmplib subdirectory of PRTG. 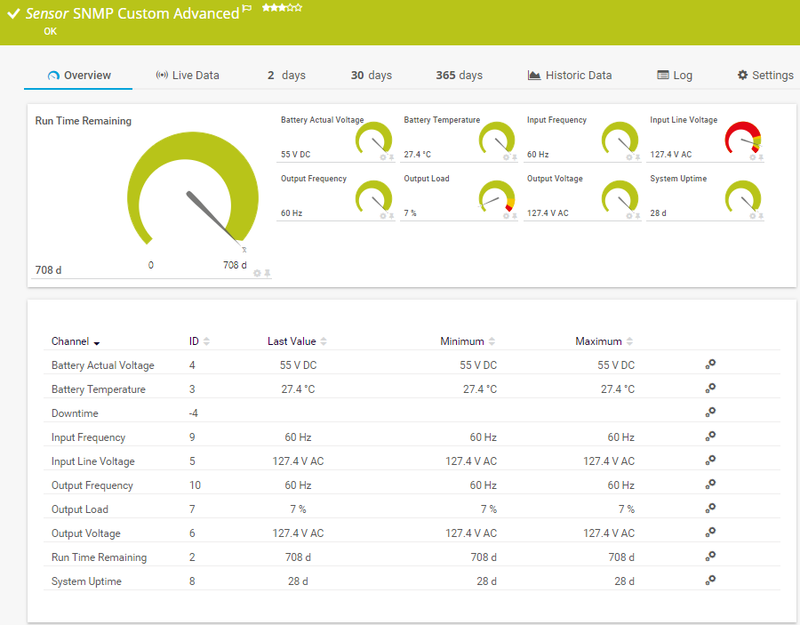 Create the SNMP library sensors and select the desired entries that are made available by the new .oidlib file. MIB stands for “management information base.” An MIB contains information that is used to monitor and control a network device. Generally speaking, an MIB is a collection of definitions which are stored in devices as management information. An MIB file is a file that contains the corresponding management information for a specific device. SNMP is used for this function. The various bits of management information are called "managed objects.” Each object has its own OID (object identifier). An OID is a series of numbers which makes the designation of each object unique. 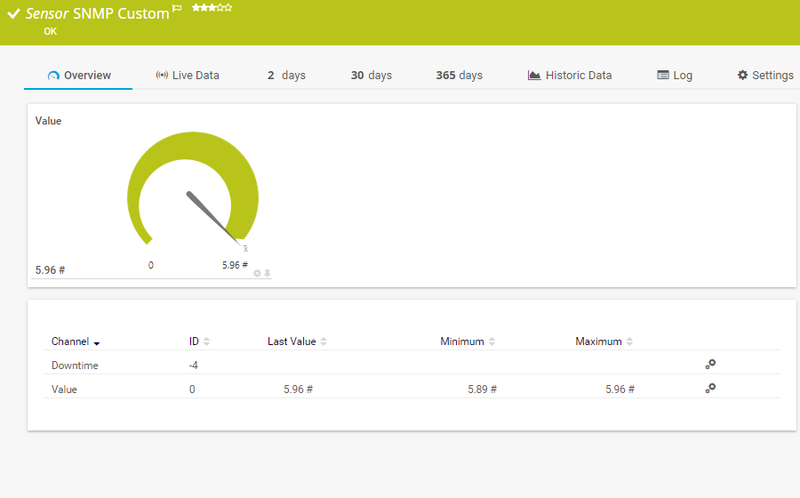 These numbers are read by SNMP and displayed in PRTG. Many administrators want to know how to read, import, and convert MIB files. There are a number of MIB tools and MIB browsers on the market. Paessler AG also offers a free MIB importer which you can use to convert your MIB files. The IETF has defined a global MIB in RFC 1155. MIBs are included in more than 300 of the IETF’s first 5,000 RFCs. For an initial overview, check out this Wikipedia article. Most manufacturers – including Cisco, Juniper, Dell, etc. – offer SNMP or other technologies (such as Net Flow) for their routers, switches, and workstations. 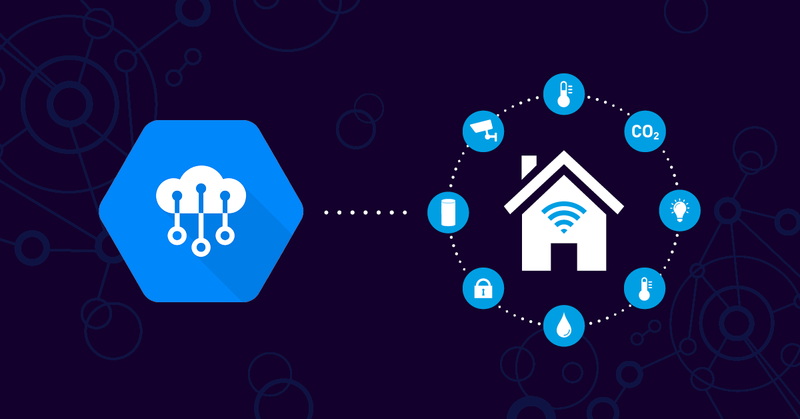 But as there are countless different manufacturers, it is impossible for monitoring software to provide standard sensors for every situation or for every piece of hardware that exists on the market. This is where MIB files come into play. MIBs can be found on the websites of manufacturers (usually in the download section), or on the website of the hardware you wish to monitor. 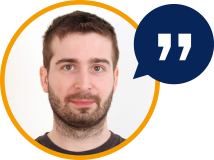 Practical tip: Hey Luciano, how can I read the OIDs that are displayed in an SNMP table? 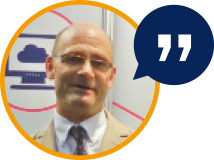 Luciano Lingnau works in the PAESSLER AG Technical Support Department. files, import them and convert them into OID libraries for PRTG. Using the library files created by the MIB Viewer you can easily set up SNMP Library sensors. The free MIB Parser makes SNMP monitoring with PRTG easy and highly customizable. I am unable to find a suitable sensor for my device, but my device supports SNMP. What can I do? See the KB article. My SNMP sensors do not work. What should I do? See the KB article. Monitor hardware and software, detect bottlenecks, offer improved network quality to your users…do all this and more with SNMP monitoring. 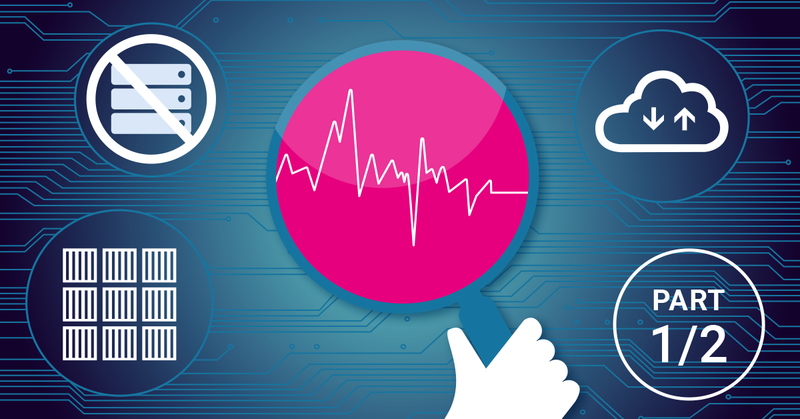 In this section, discover the sensors PRTG uses for SNMP monitoring. PRTG is a full-service package that monitors your mail servers, web servers, database servers, and virtual servers. 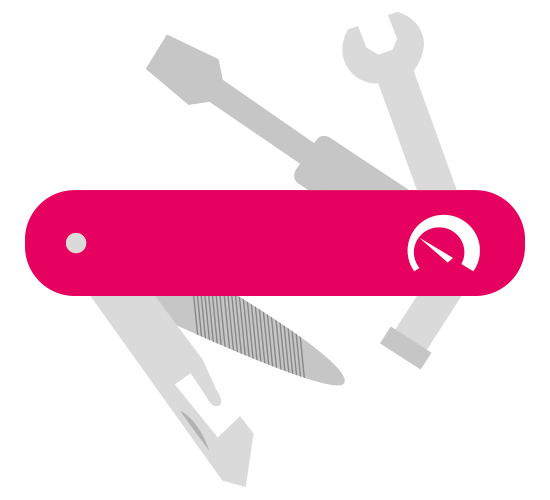 Learn more about server monitoring with PRTG here. More than 200,000 administrators put their trust in PRTG. 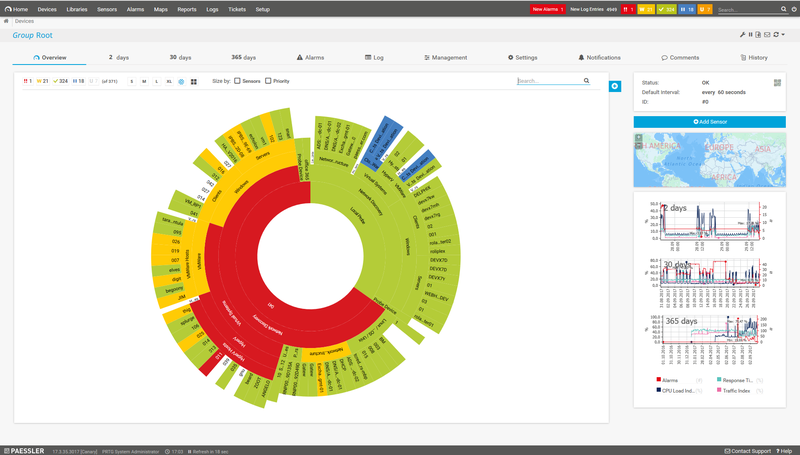 One important reason: with our software, you get an overview of your entire network. 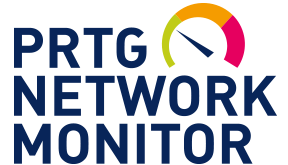 PRTG provides for centralized network monitoring instead of a variety of smaller-scale stand-alone solutions. PRTG monitors the quality of your VoIP-connections. By preventing malfunctions and verifying service level agreements, you’ll save time and money. Read more about QoS monitoring here. 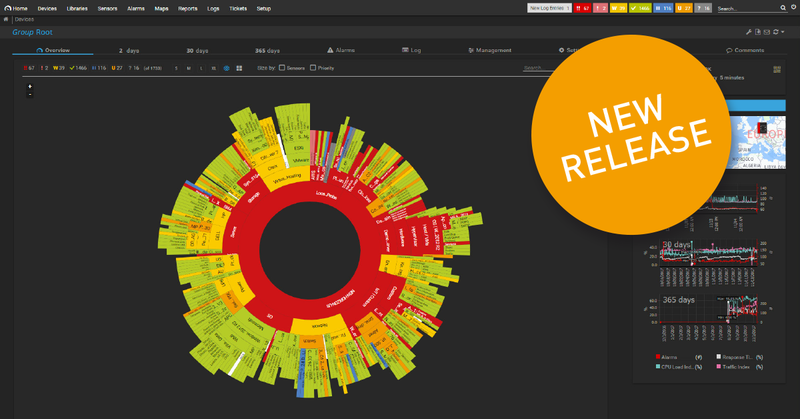 Made in Germany: The PRTG Network Monitoring Tool is the fruit of an engaged team. The company was founded by Dirk Paessler. PAESSLER AG's headquarters are located in the city of Nuremberg, in the heart of Germany. We combine typical German virtues such as high quality standards, industriousness, and commitment with international, cosmopolitan flair. Read more about our firm here. By the way: We are regularly looking for new recruits.